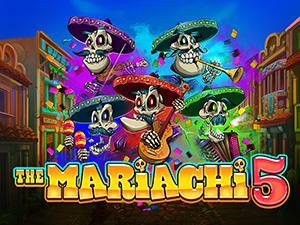 Join the Day of the Dead celebrations and uncover the hidden treasures of Mexico in the all-new Mariachi 5 slot game from Ruby Slots! 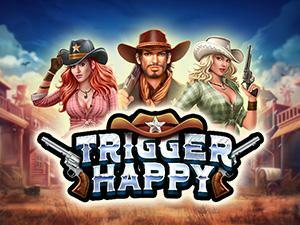 Get ready for a Wild West ride with the new slot from Realtime Gaming, Trigger Happy. Win free games, spins, multipliers and the best jackpot rewards! 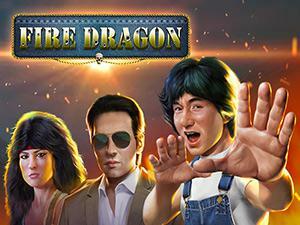 Play the full-throttle new slot from Real-Time Gaming, Fire Dragon. Win free games, spins, multipliers and the most lucrative jackpot rewards! 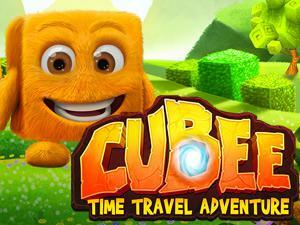 Play the extraordinary new slot from Real-Time Gaming, Cubee. Win free games, spins and huge multipliers all in one go! The Ronin were ancient Chinese mercenaries and they are now at your disposal. You can use them to make you rich or… well, let's just do that. Rescue the princess and fill your pockets when your play our flaxen-haired fairy tale, "Hairway To Heaven". This is a game knot to be missed! Travel back in time to an Ancient Civilization that is sure to fill your play-time with fun, excitement, and riches. Whether or not you've been Naughty or Nice this year, this great online slot machine is sure to put a little something extra in your stocking. With a Feature Guarantee you know for sure that you will hit. Watch the counter to see how close you are to unlocking hidden Features including Free Games and Chips. Work the odds in your favor and choose games with more paylines - these give you the most chances to hit the jackpot. Don't get caught with a short stack when you're close to winning - use some of the amazing bonuses we offer and always be ready to win.